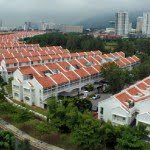 The Government has so far received a total of 5,276 applications for home purchase under MyDeposit. Based on the Public Service Department (PSD)’s new funding regulations, fewer SPM top scorers will be eligible for overseas scholarships. 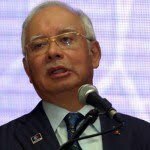 The Government says it will save RM240 million in 2016 by slashing 744 overseas scholarships. 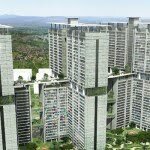 The revised 2016 budget introduced various measures to help more Malaysians own their first home. Under Budget 2016 revision, Malaysians now have the options of lowering their EPF contributions by 3% or maintaining it at 11%. 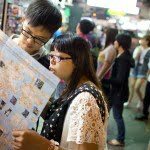 The tourism industry is set to boost in 2016 with visa exemption given to Chinese tourists. 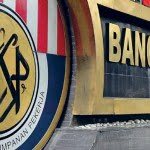 Should you opt out of the new EPF contribution rate and stick to 11%? Find out what this means to your finances! How will the Malaysia Budget 2016 revision affect you? Find out what the changes and key highlights are! Why Does Malaysia’s Budget 2016 Need To Be Recalibrated? 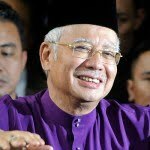 Prime Minister Datuk Seri Najib Tun Razak will announce the recalibrated 2016 budget to reflect the current economic climate. What does this mean for us? 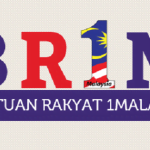 The Government is looking to maintain the BR1M programme despite the upcoming Budget 2016 revision on January 28.